Mapel joined Watsi on February 12th, 2019. 36 other people also joined Watsi on that day! 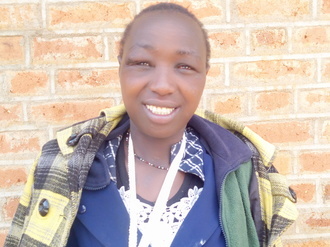 Mapel's most recent donation supported Carolyne, a woman from Kenya, to fund fracture repair surgery. Mapel has funded healthcare for 1 patient in 1 country.